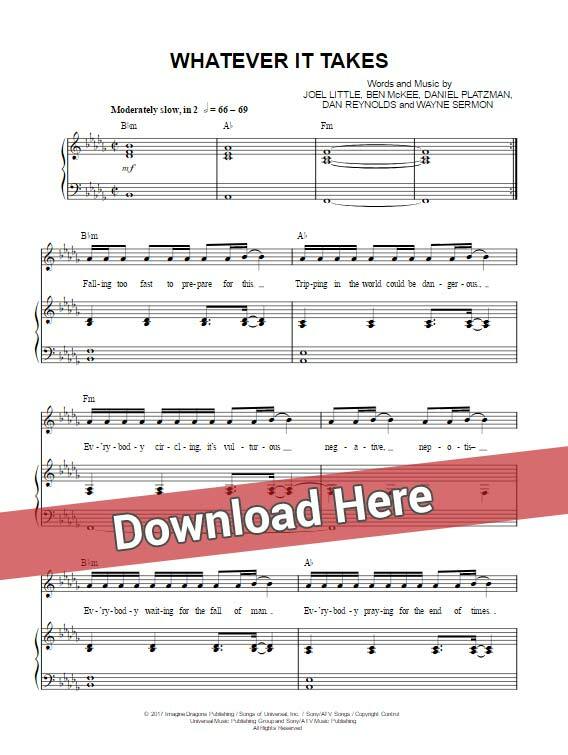 Learn Imagine Dragons Whatever It Takes Sheet Music, Piano Notes, Chords in minutes with these score. Watch free video tutorial for a quick start. 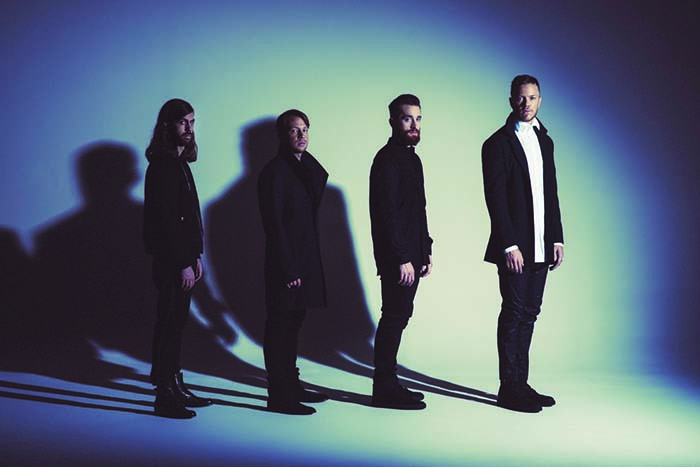 This is a 6-page score which was composed by Joel Little, Ben McKee, Daniel Platzman, Dan RAynolds and Wayne Sermon. 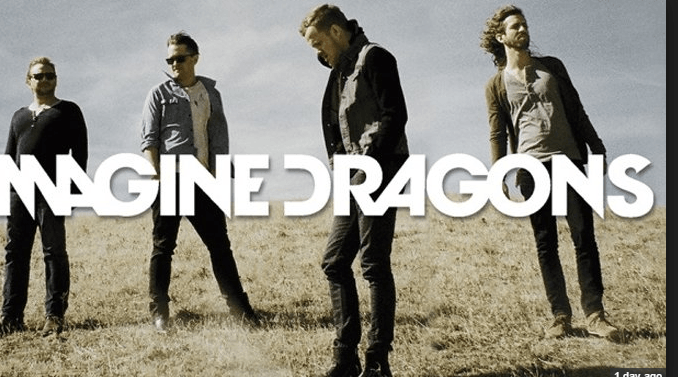 It has been arranged or backup vocals, voice and keyboard.